The Chicago personal injury law firm of Nilson, Stookal, Gleason & Caputo, Ltd. was formed in 1987 with the goal of establishing a legal practice dedicated to protecting the rights of victims of personal injury, wrongful death and workplace accidents. 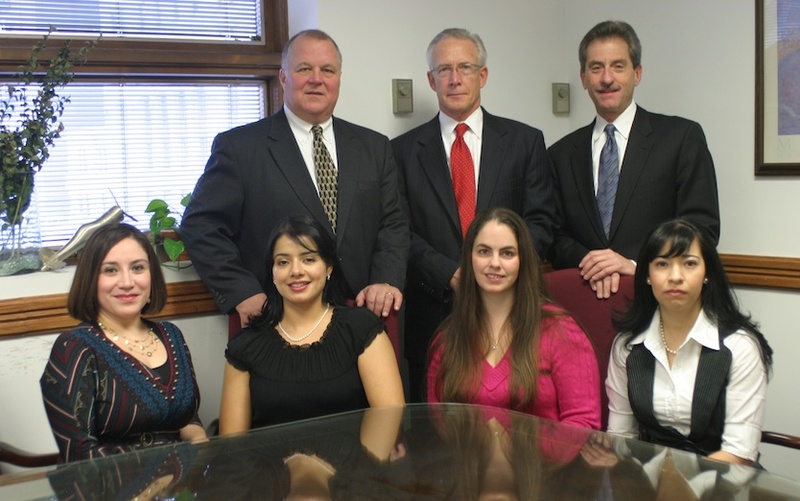 For more than 30 years, our skilled attorneys have been representing personal injury victims and their families throughout Illinois. The Chicago personal injury law firm of Nilson, Stookal, Gleason & Caputo, Ltd. is comprised of personal injury attorneys with the training and experience needed to represent a client aggressively through the twists and turns that an injury case takes from weeks after an accident or workplace injury through trial, if necessary, to make sure fair compensation is obtained. Over the years we have obtained tens of millions of dollars in settlements, verdicts and awards on behalf of our clients.